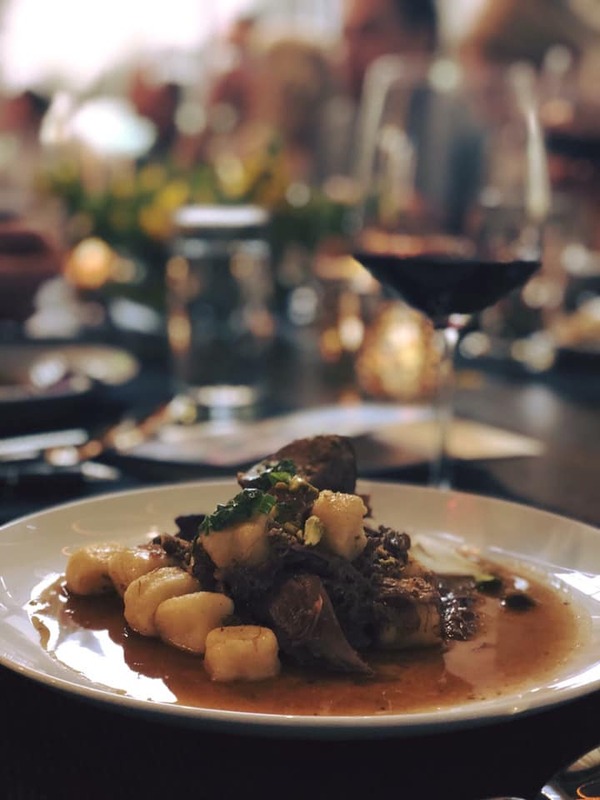 Join us for an unforgettable winemaker’s dinner, hosted by Della Terra in Snohomish and Skylite Cellars. The intimate, multi-course chef’s tasting dinner will feature the finest and freshest ingredients of the moment from the local harvest. Savor the local flavors with carefully created dishes, in a hyper-seasonal and local tasting menu created by Della Terra Chef Cody Castiglia. Seats are limited to 20 guests.